To advance these priorities, the Economic Development Strategy recommends a new funding mechanism for Downtown. A Downtown Development Authority (DDA) can support and strengthen a district and is particularly well-suited for parking management and economic development initiatives. A DDA generate new resources for downtown improvements through tax increment proceeds from future increases in sales and property values, and property and business owner-supported increases in the downtown mill levy. Per state statute, a DDA would be governed by a Board of Director of affected property and business owners that set policy and program goals and determines the DDA’s scope of services. DDA’s have been used successfully throughout Wyoming. Case studies from Cheyenne, Casper and Rawlins are attached. 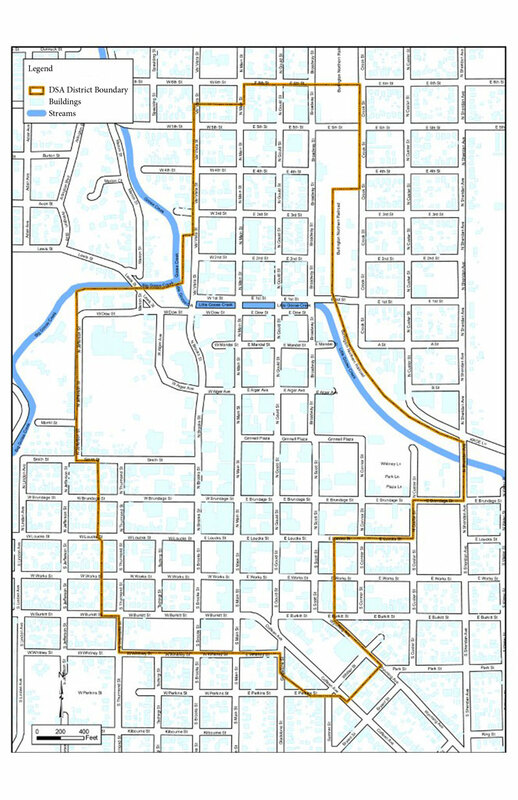 The DDA concept has also been discussed in Sheridan for several years. The DSA sees merit in further exploring the DDA concept in Sheridan. Legal requirements to form a DDA involve a detailed business plan and then petition and voting consent from affected property and business owners. We’d like to proceed to the next step and work with downtown stakeholders to develop a business plan. The business plan would answer questions such as the DDA’s goals and objectives, work program, costs, sources of revenue, governance and relationship to existing organizations such as the DSA, City of Sheridan, Chamber and Forward Sheridan. The process would take from six to eight months and all downtown property and business owners would be invited to participate. It looks like a great opportunity for downtown, but will only happen with the downtown community’s participation and support. 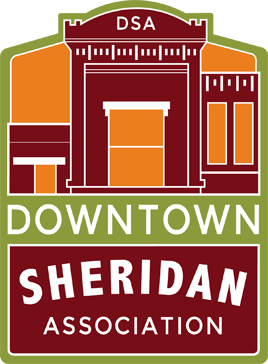 For more information contact Stacie Coe at the Downtown Sheridan Association, 672-8881.